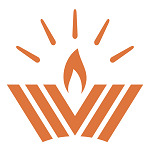 Thank you for sponsoring a kiddush at Chabad! 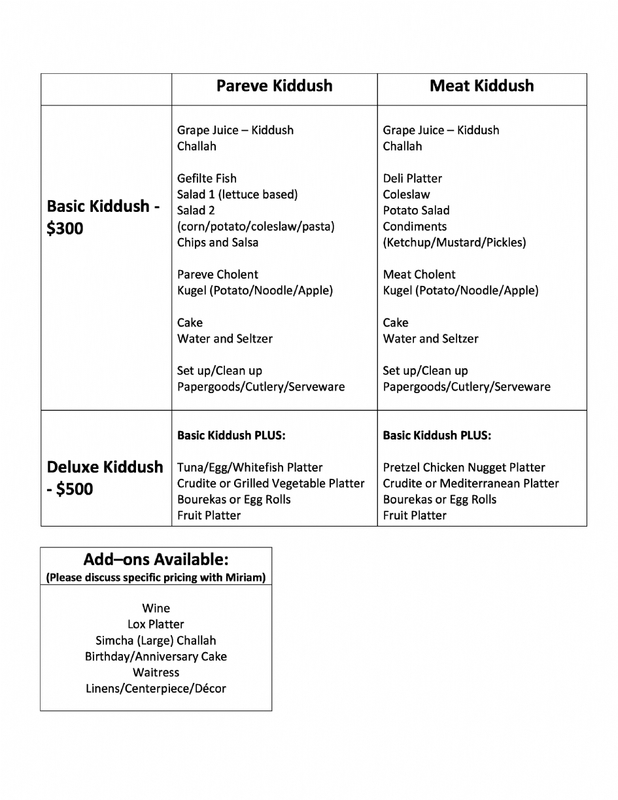 All options below are geared for catering our regular Shul crowd and a couple of guests. The Kiddush is served buffet style. If you are having more than 10 of your own guests please be in touch with Miriam @ miriam@chabadff.com , to discuss add-on options. For larger events: our kiddush room fits up to 50-60 people seated, or 60-100 people buffet style. Please make checks payable to Chabad of Fairfield • 452 Brookside Drive • Fairfield, CT 06824-2418.